A change in a resident's condition may mean that he or she is at risk. Action can be taken only if changes are noticed and reported, the earlier the better. Changes that are not reported can lead to serious outcomes, including medical complications, transfer to a hospital, or even death. 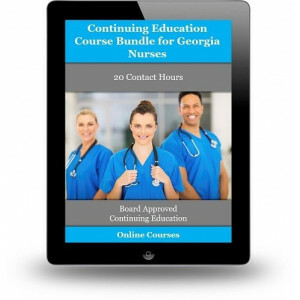 This course reviews ways to notice changes from the resident's normal condition. The more common of these changes are listed by their physical and non-physical categories. 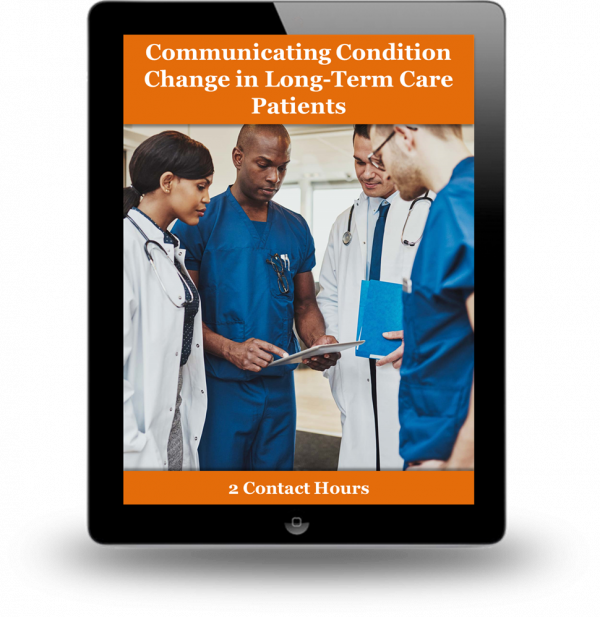 In addition, this course identifies ways the care team may best communicate with each other about such changes and use reporting tools.